Elefantastic is one of a kind elephant farm which offers a unique experience. 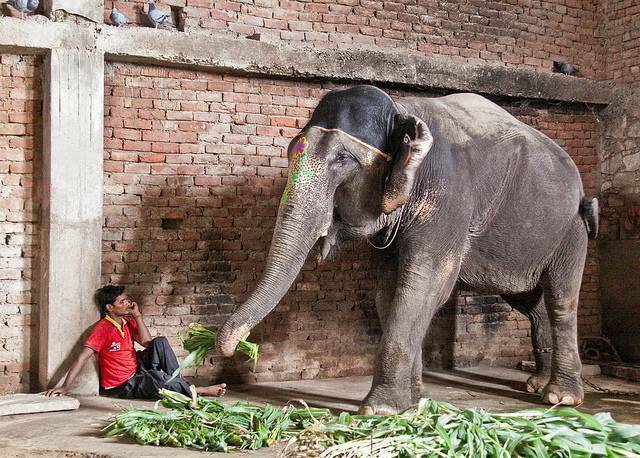 Here visitors can spend hours washing, feeding, painting or riding an elephant. While Jaisalmer is known for its camel desert safari, Jaipur is known for its elephant safari. Apart from Elefantastic, there are a range of elephant safaris around Jaipur. Most of the safaris take the traveler into the hills behind the Amber Fort. Some companies offer meals, and even champagne sip from atop of an elephant.There are also opportunities to watch Elephant Polo.